MediaCom leads the way with the most number of entries among this year's most celebrated big screen campaigns for the Digital Cinema Media Awards. Held in association with Campaign, this year’s awards honour and celebrate the best ad campaigns aired on the big screen by the media industry over the past year. MediaCom has eight entries shortlisted, out of 38 in total. Three of MediaCom's shortlisted entries are for furniture retailer DFS. 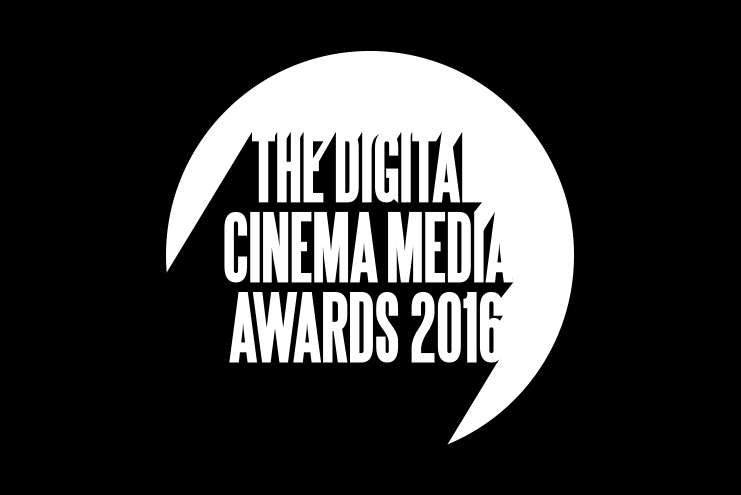 The furniture retailer has been shortlisted for Best Use of Dynamic Targeting in Cinema; Best Use of Cinema in an Integrated Campaign; and Best Newcomer to Cinema. Fellow Group M agency Mindshare has seven entries shortlisted, two of which are for mobile operator Three. The DCM Awards launched last year, with Starcom taking home the Grand Prix for Heineken's "Open your cities" campaign. Karen Stacey, chief executive of DCM, said: "Once again we've received a fantastic selection of work in 2016, building on the huge success of last year's inaugural DCM Awards. "The nominees consist of an inspiring range of brands and agencies who have been burning the torch for creativity in cinemas with their impressive campaigns. I'm now very much looking forward to working with our esteemed panel of judges to discuss and debate over what will emerge as this year's winners." This category rewards the most outstanding integrated and multi-platform campaign that uses cinema media alongside at least one other media platform (e.g. radio or TV) or marketing discipline (e.g. PR, point-of- sale).